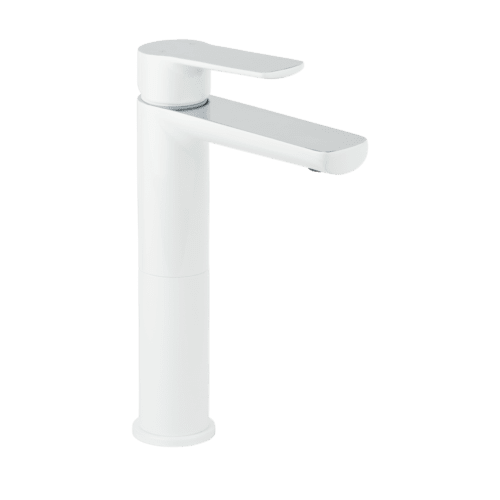 The newest addition to our basin mixer range. 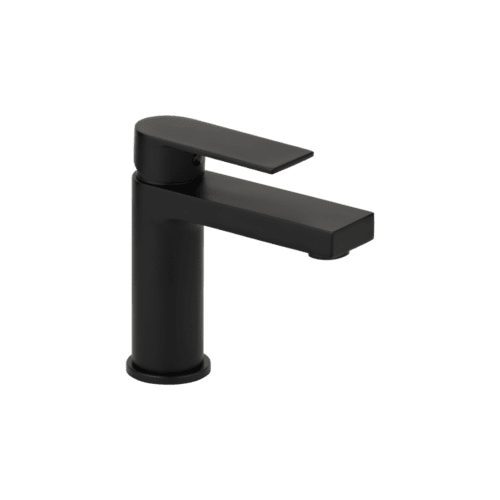 Milani extended basin mixer is a stylish minimalistic designed faucet. Using a conventional cartridge for optimum practicality. Simply lift to control water pressure and turn clockwise or anti-clockwise to control temperature. All drill out holes are standard and designed for a easy installation process. Finished in a stunning brushed copper colour using ABI’s advanced electroplating application (AEA) this mixer comes standard with a 5 year warranty and 30 day returns policy.